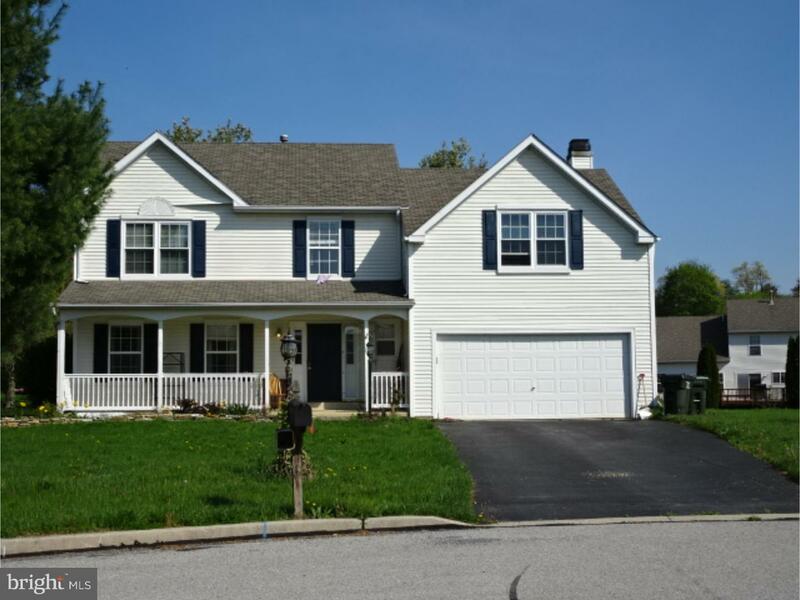 A quiet and cozy 4 bedroom 2 1/2 bath Colonial on a peaceful cul-de-sac. 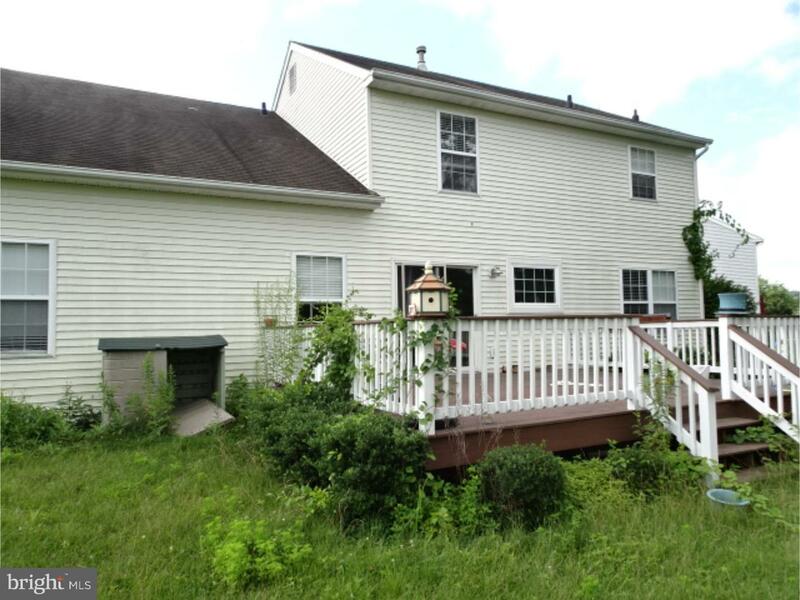 Wonderful curb appeal with a semi-private porch to enjoy your morning coffee. 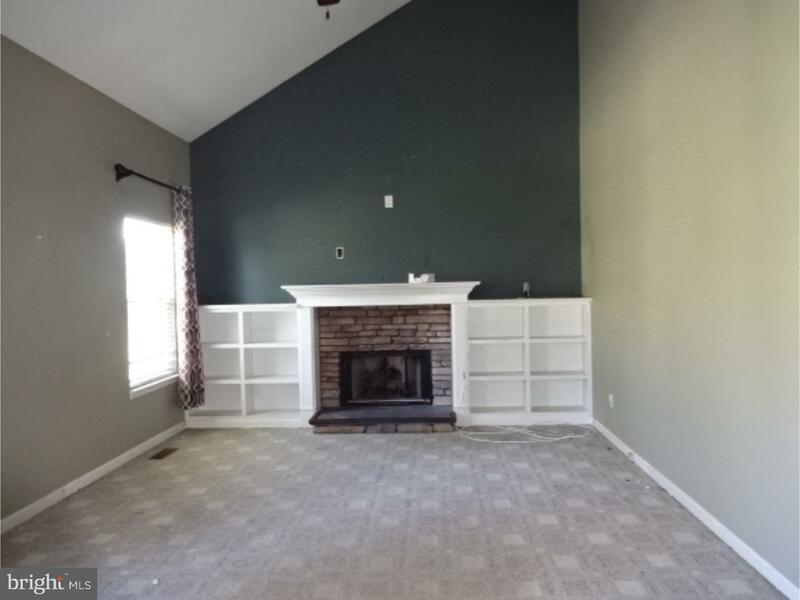 Built ins around fireplace in vaulted ceiling family room. 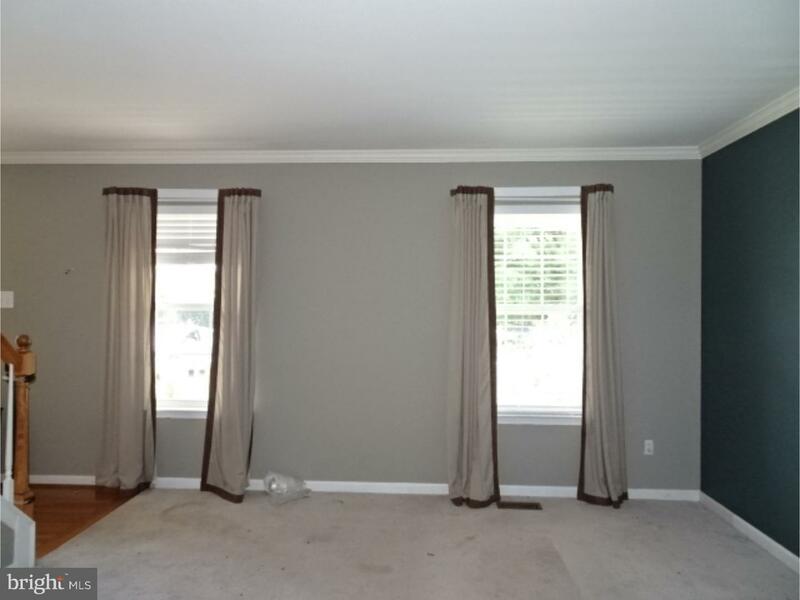 New insulated windows, large living room and dining room. 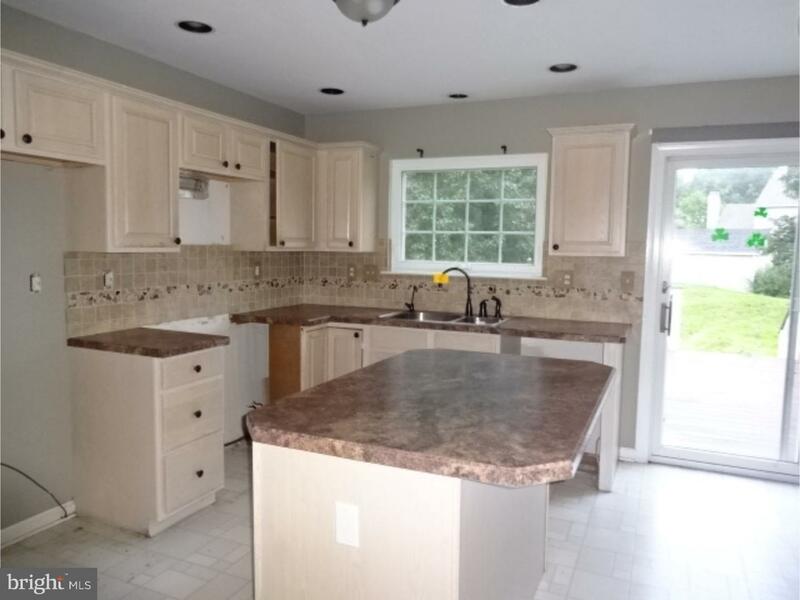 The kitchen and breakfast rooms are bright and perfect for entertaining with an island and access to deck and back yard. 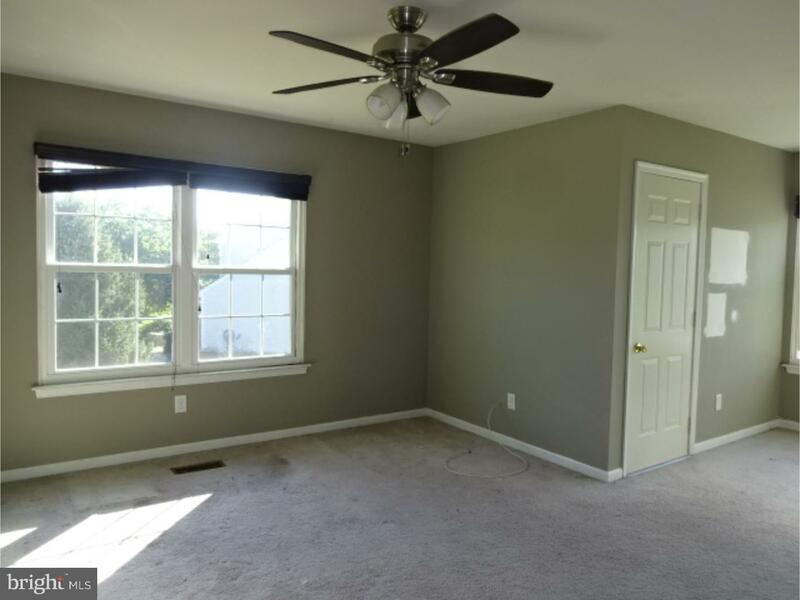 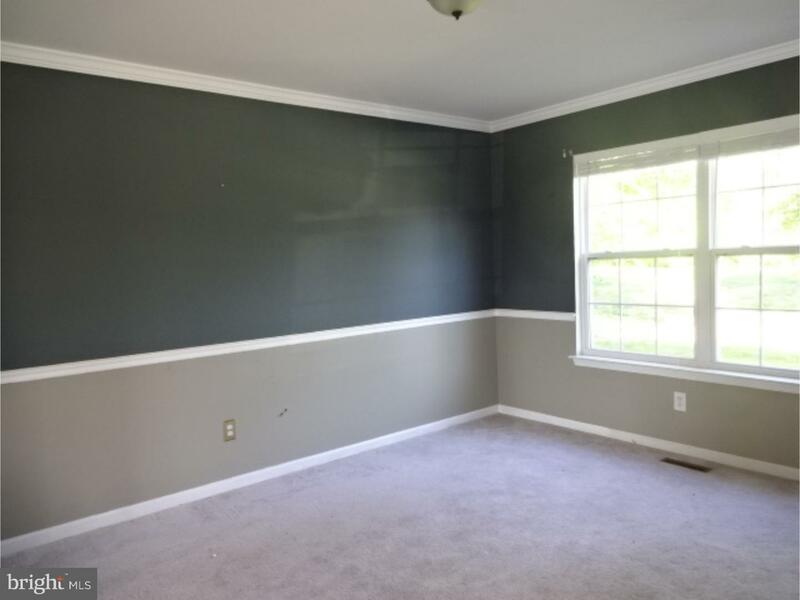 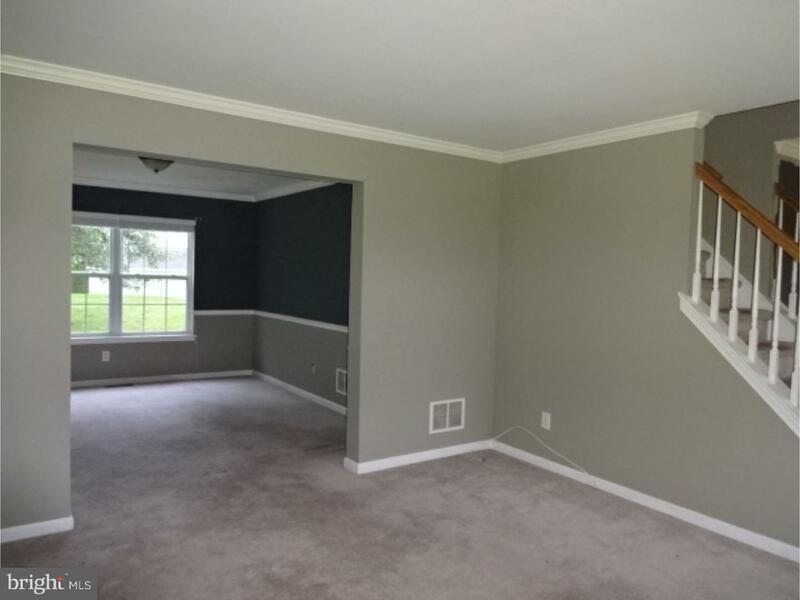 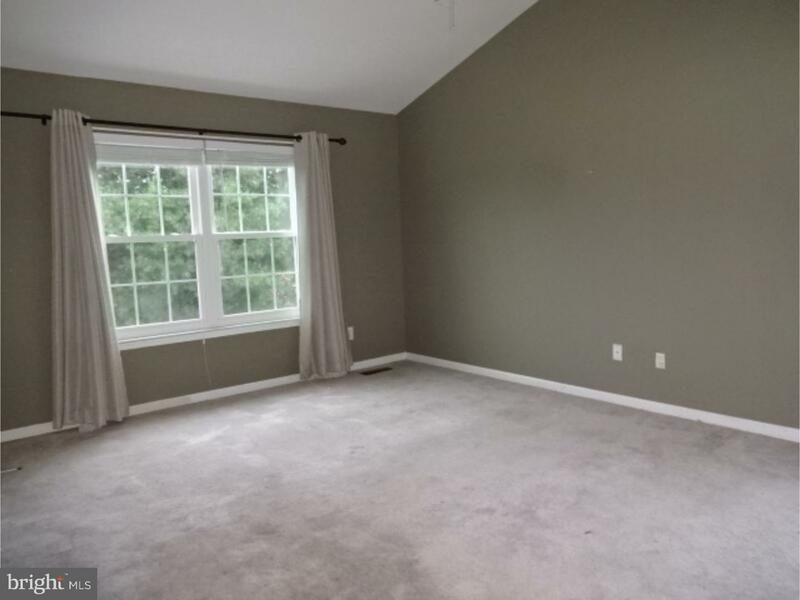 Master bedroom has vaulted ceilings and lots of light. 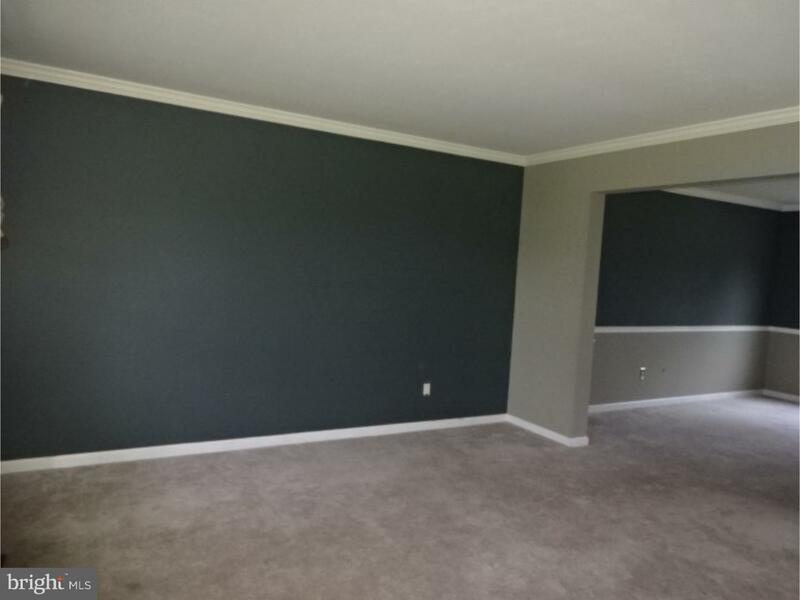 3 additional good sized bedrooms complete the 2nd floor. 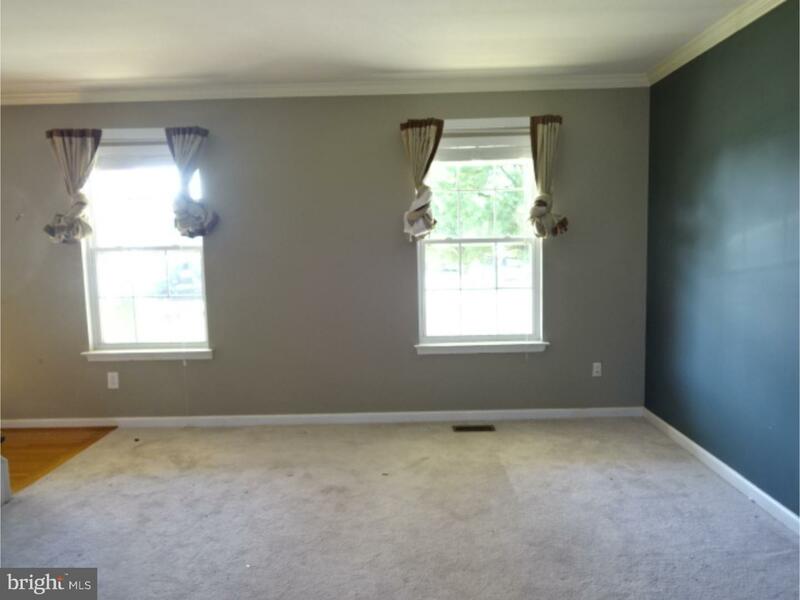 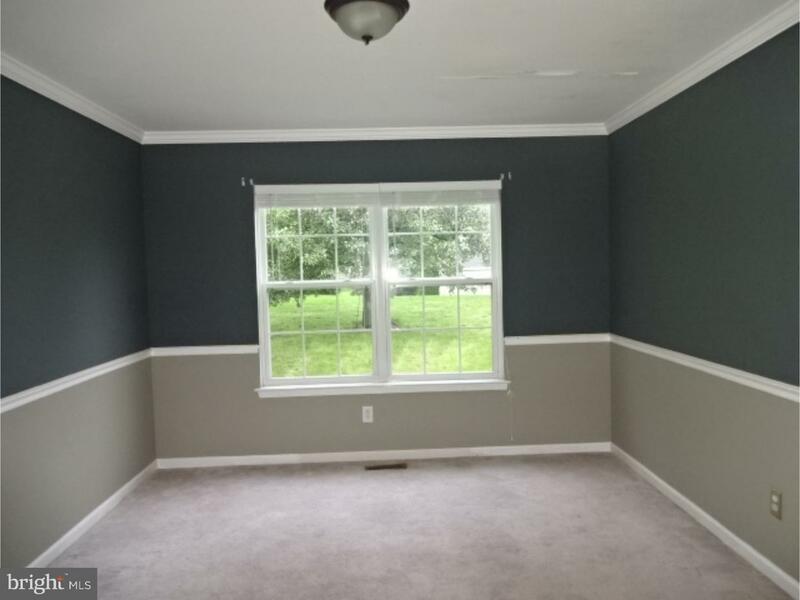 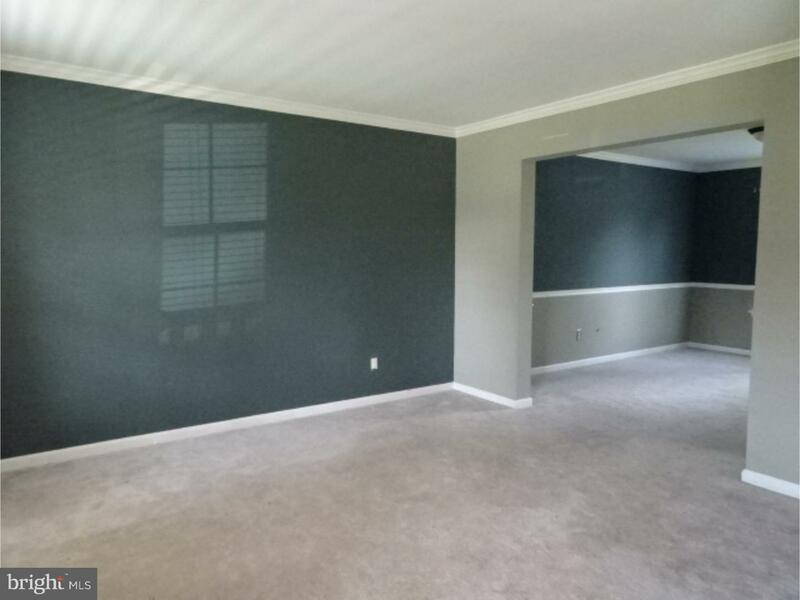 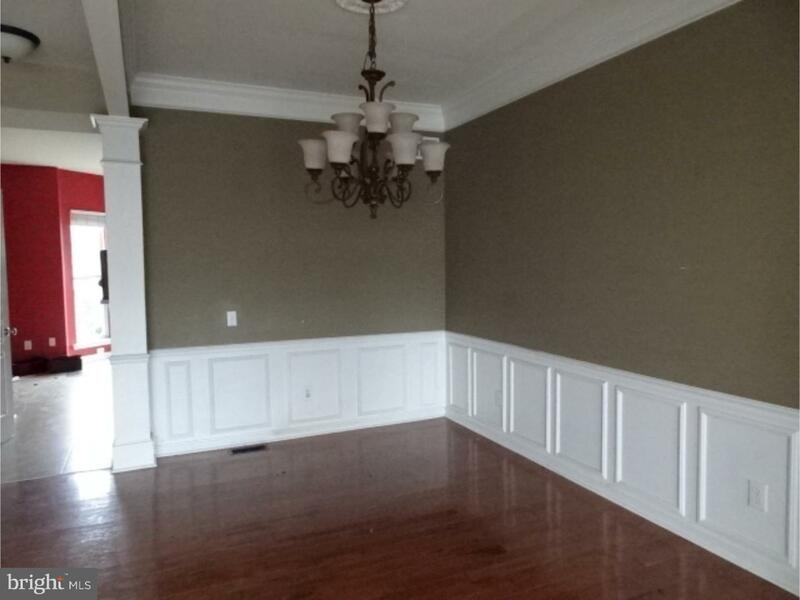 Unfinished basement, 2 car garage.This property may qualify for Seller Financing (Vendee)."